Books Signings – I’ll be in amongst you at the various locations below, sitting behind a table and supping tea. Come over and say hello! 1/8/15 – East Kilbride Waterstones, 15:00. 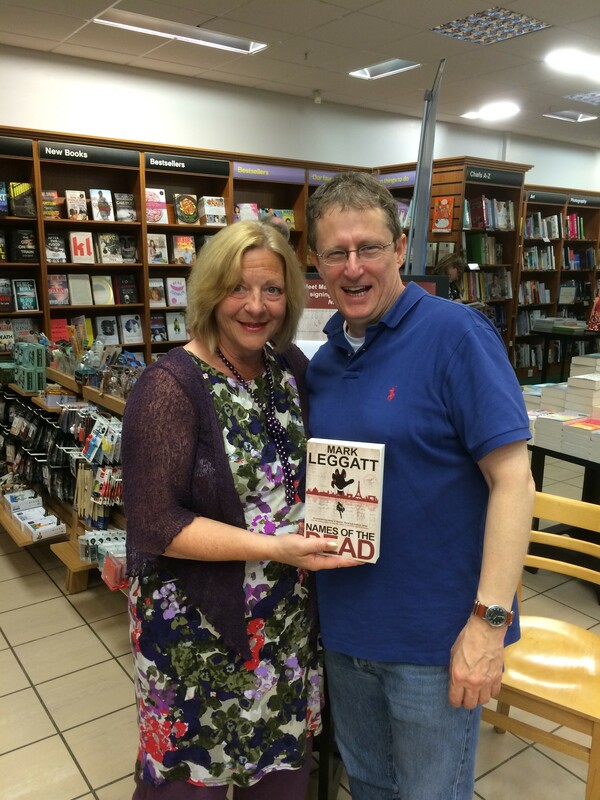 It was fantastic to meet Linda Fabiani, the MSP for East Kilbride, who popped in when she heard I was doing a signing. We had a great time reminiscing about Michael Marra songs, and a shared love of the stories of Don Camillo – that took me way back to my childhood. Still on my top five of all time favourites. Dundee Signing – Thanks Lynsey! 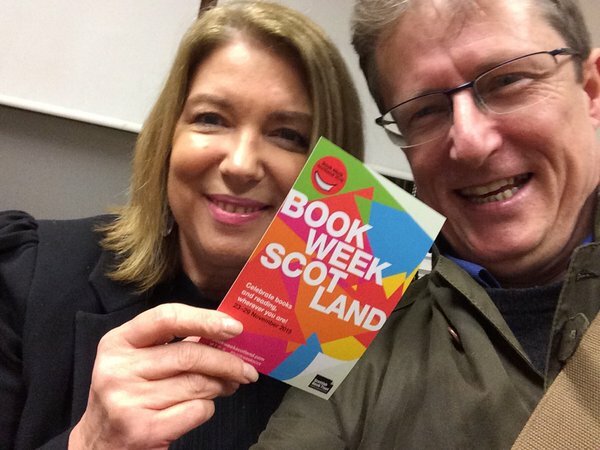 A great event at Stockbridge Library with Jill, and a very small, but perfectly formed audience. We had a blast!